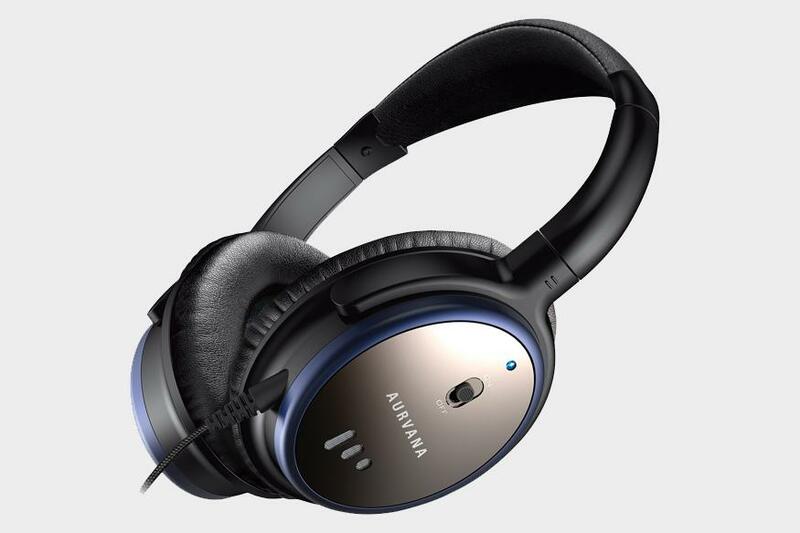 New Delhi: Creative Technology has launched a new Aurvana ANC headset with noise-cancellation feature. The headset has been designed for users to comfortably enjoy long hours of music, movies or games, says the company. Priced at Rs 10,999, the new headset will be available in India from August. The headset comes with a braided audio cable with inline microphone for music controls and phone calls. 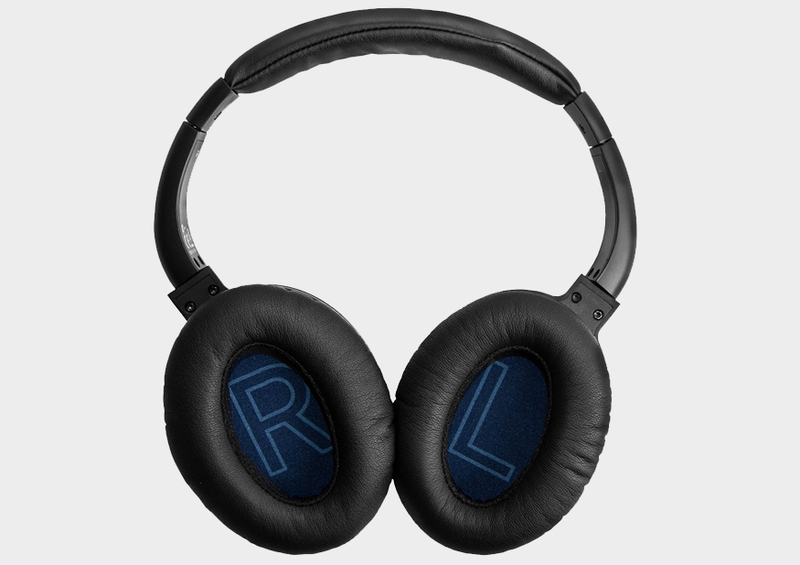 It also features an over-the-ear design with a steel headband wrapped in leatherette.